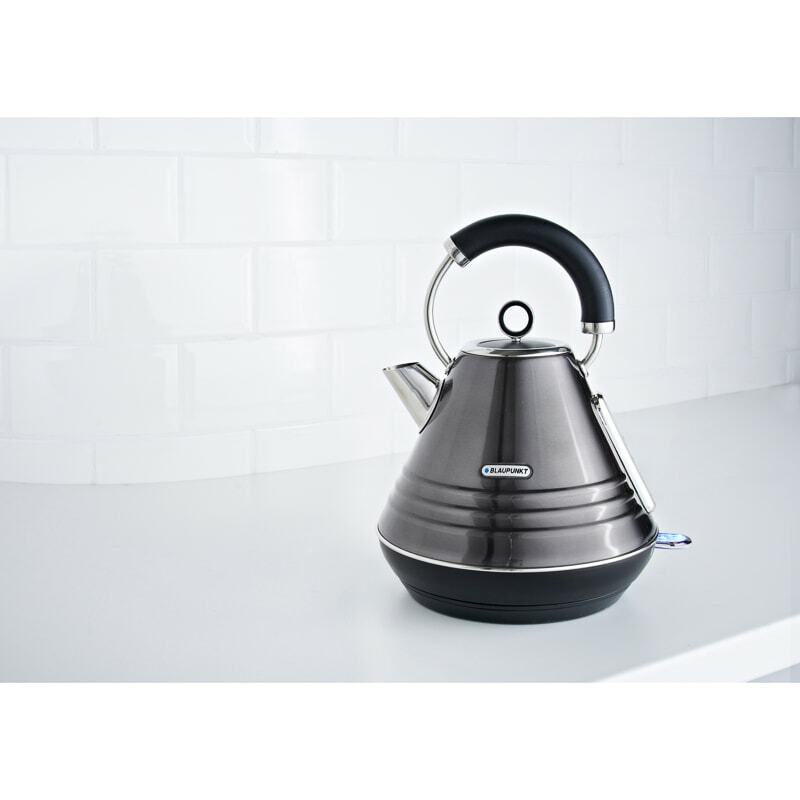 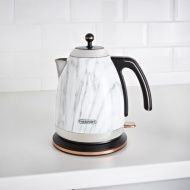 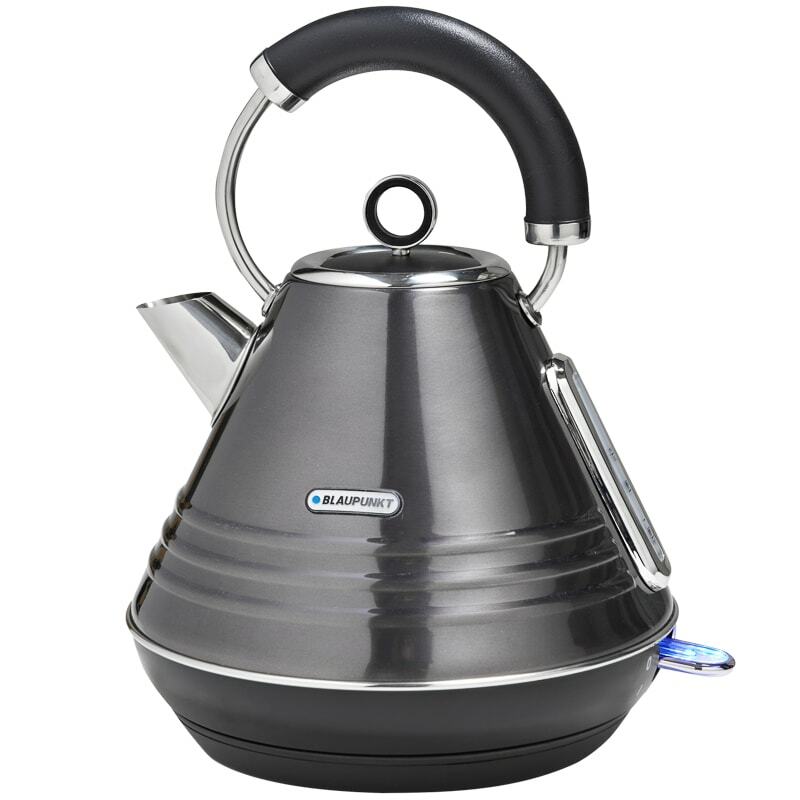 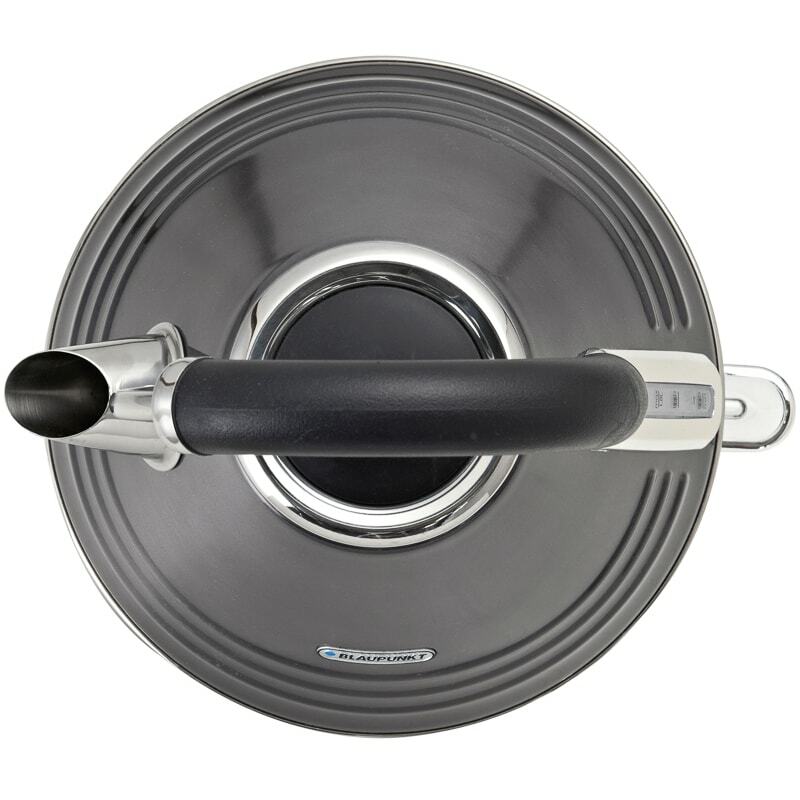 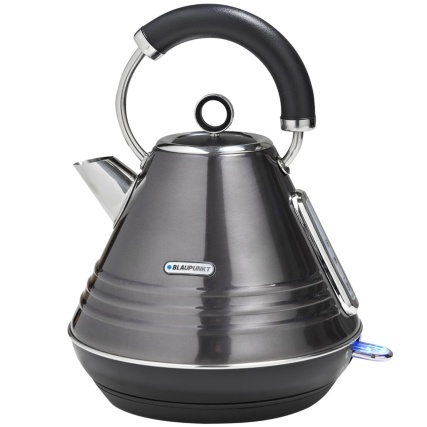 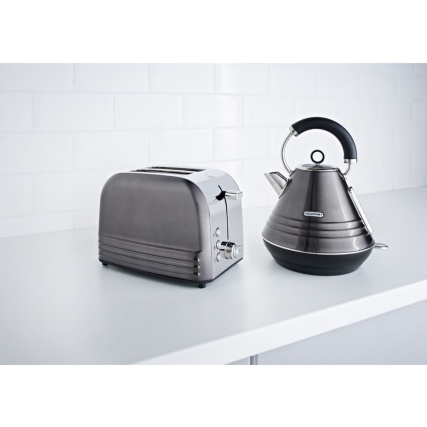 Add some style to your kitchen with this glamorous Blaupunkt Kettle. Featuring overheat protection and a 360° rotational base, this kettle has a huge 1.7L capacity and matches with the equally stunning Platinum Toaster. 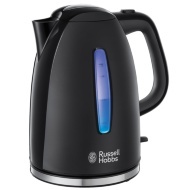 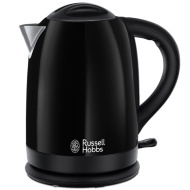 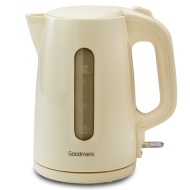 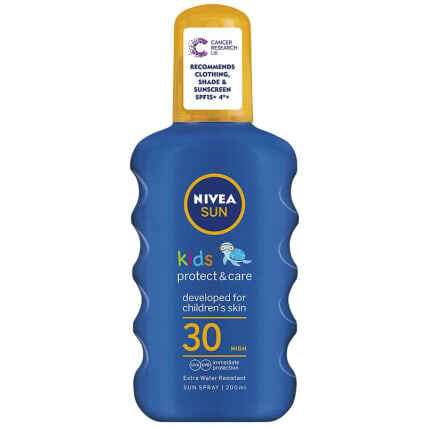 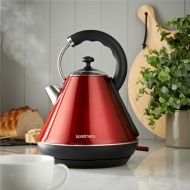 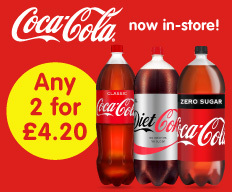 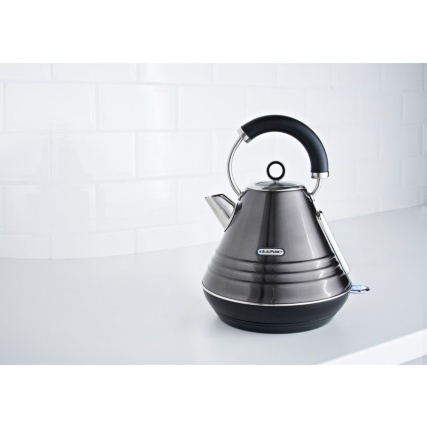 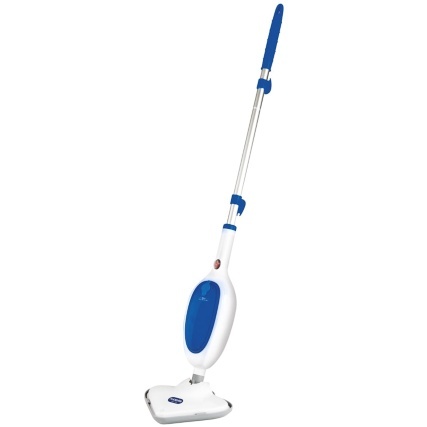 Browse more Kettles online, and buy in-store at B&M.